Posted in: Media Release, Update. Tagged: VanHook. Thanks to tips from the public, both suspects in this 2016 shoplifting case have been arrested. Angela Thomas Wright, 50, of Murfreesboro was arrested in March, 2017. Angela Bottoms, 32, of Murfreesboro, was arrested on June 1, 2017. Both suspects were released on bond. 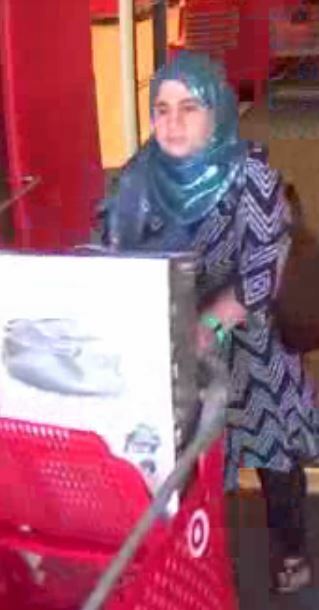 On May 13, 2016, they unboxed electric toothbrushes, several movie DVDs, and other merchandise before stealing it from the Cool Springs Target. Surveillance video captured these images, and tips from the public led to their identification and recent arrests. 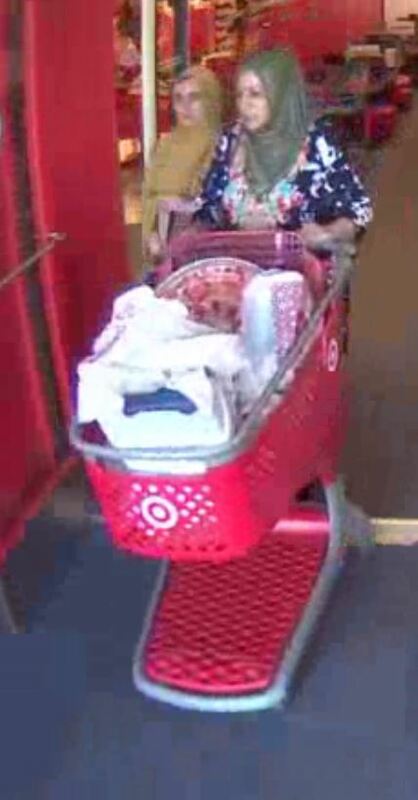 Franklin Police and Crime Stoppers are offering a cash reward for information on the identity of this suspect, wanted for using a cloned debit card to purchase more than $1,000 in gift cards at the Cool Springs Target. Posted in: Crime Stoppers, Media Release, Put A Name with This Face, Reward. Tagged: VanHook. 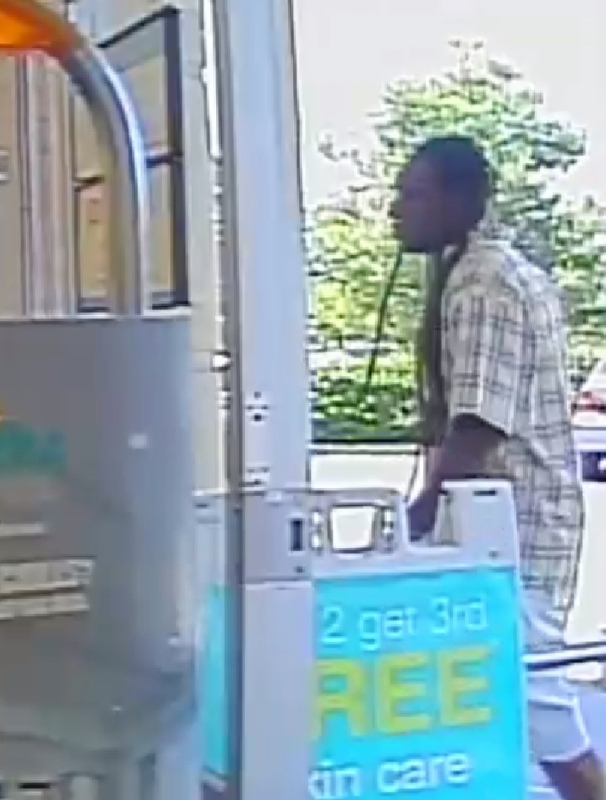 Franklin Police want to identify this man, after he used a counterfeit $100 bill to purchase a Visa gift card at the Fieldstone Parkway Walgreens. A manager discovered the obvious counterfeit while balancing the cash register drawer. 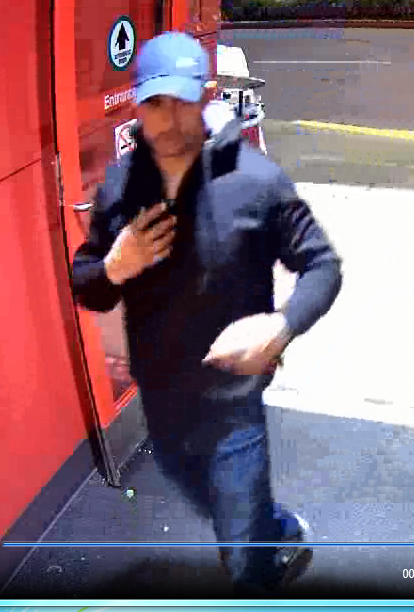 Information on the man’s identity is worth up to $1,000 with an anonymous call to Crime Stoppers: (615) 794-4000.